We've got something special for everyone here at Edelweiss Lodge and Resort. And to sweeten the deal, these special offers will help you make the most of your vacation while keeping your budget in mind. Take a look below to see what we can do for you. Be sure to check out our Packages / Trips as well — we've bundled some of our best offers into unforgettable vacation getaways. AFN is making history broadcasting from the summit of the Zugspitze, Germany's tallest mountain for the first time. At 2962 meters, views from the top literally take your breath away. 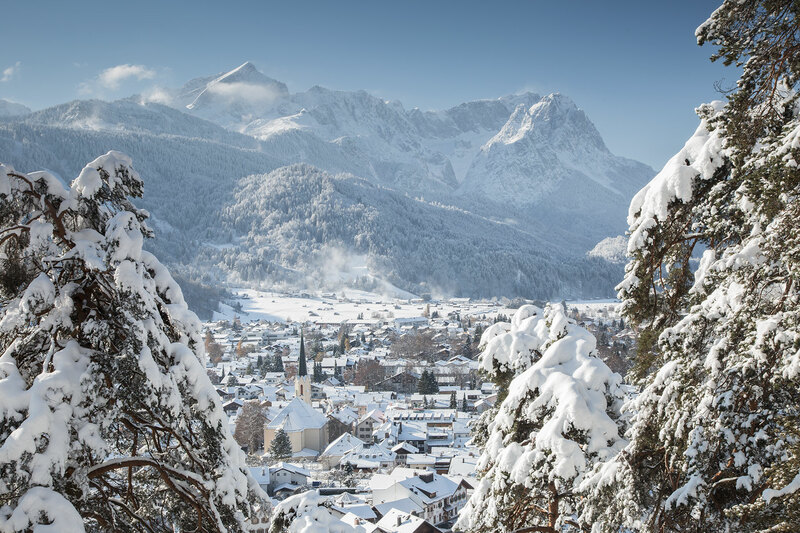 ENTER TO WIN a three night vacation to the Edelweiss Lodge and Resort at the base of the Zugspitze and get two tickets to ride the world-record holding gondola to the summit. Discounted room rates plus breakfast for two adults, 10% off Alpine Adventure activities and dinner at Edelweiss Resort. Make the most of your time in Europe with a three night vacation to Bavaria. Priced from $116 per night for two adults. Create a story for the rest of your life with an adventure to Edelweiss Lodge and Resort. Reserve a three night stay in a standard room and get a discounted room rate, plus breakfast for two adults and 10% off activities and dinner. Priced from only $149 per night. 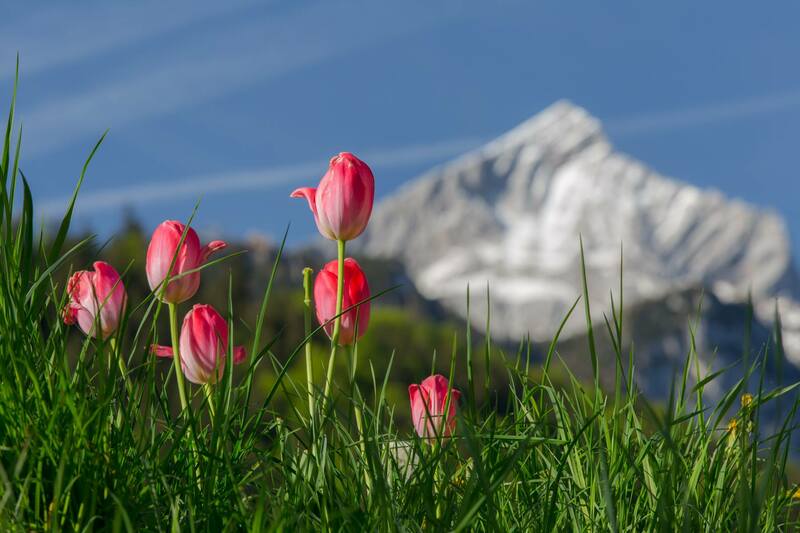 The Edelweiss Lodge and Resort is proud to offer programs and discounts honoring Survivors from all Services. Our Fallen Warriors have paid the ultimate sacrifice and their families deserve our respect, gratitude and the very best we can provide. The Armed Forces Recreation Centers Survivors' Family Program provides a 50% discount from the normal room rates and extends to family members and sponsored guests accompanying authorized users. Being seperated from your spouse is a difficult time for the entire family. The deployed spouse is away and you are left back home dealing with the daily stresses. Take a break from routine of military living with a vacation to Edelweiss Lodge and Resort. 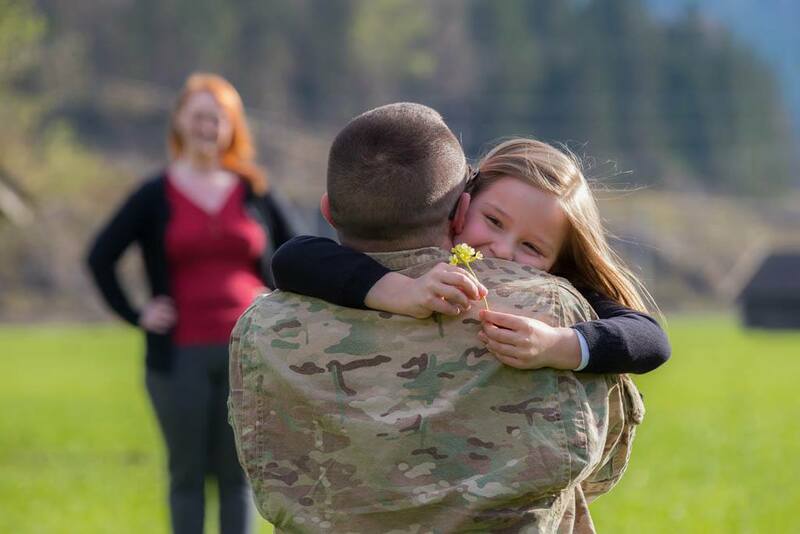 Sending some photos to your deployed spouse will give them the much needed boost knowing you are being taken good care of. The kids also need new experiences to take their mind off the feelings of seperation. 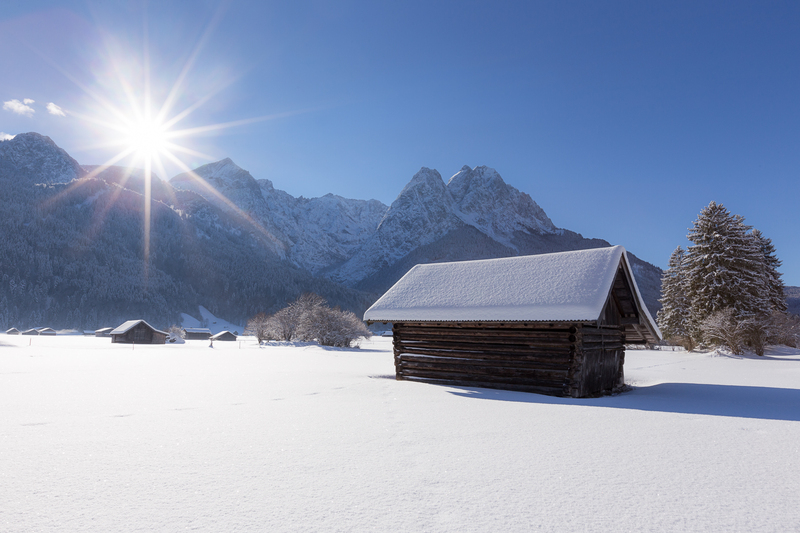 Resting at the foot of the Zugspitze, Germany’s highest mountain, Edelweiss Lodge and Resort is a resort destination designed for eligible military personnel and their families. With 256 rooms and suites, vacation cabins and dog-friendly accommodations, we have comfortable spaces and mountain views for everybody.